Nintendo 3DS price: £140 with March 15 release date? 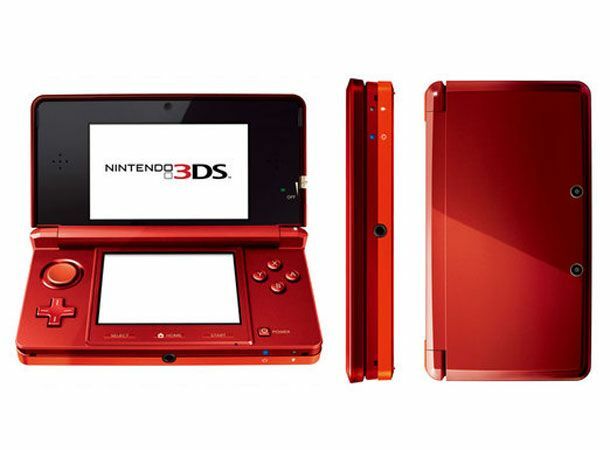 The Nintendo 3DScould be yours for £140 when it's released, according to a Dutch online retailer. If the price is proven, 3D gaming minus the specsmight justbe a lot morewallet-friendly than first expected. BartSmit.com has given Ninty's handheld glasses-less 3d device a price-tag of €169.95. That's£140 or just over $200 for non-Euro'd gamers. The store also puts a release date of March 15 2011 on the listing. This seems to be in line with the word we've heard so far, with Nintendo officially pointing to a worldwide 3DS release before March 31 2011. Games retail sources in the UK had touted rumours of a pre-Christmas 3DS releaseas the device looked set to emulate the Wii, but it looks like we may have to hold on a little longer before we get our hands on what could be one of the most important pieces of entertainment technology in decades. Time to start rethinking that Christmas list.